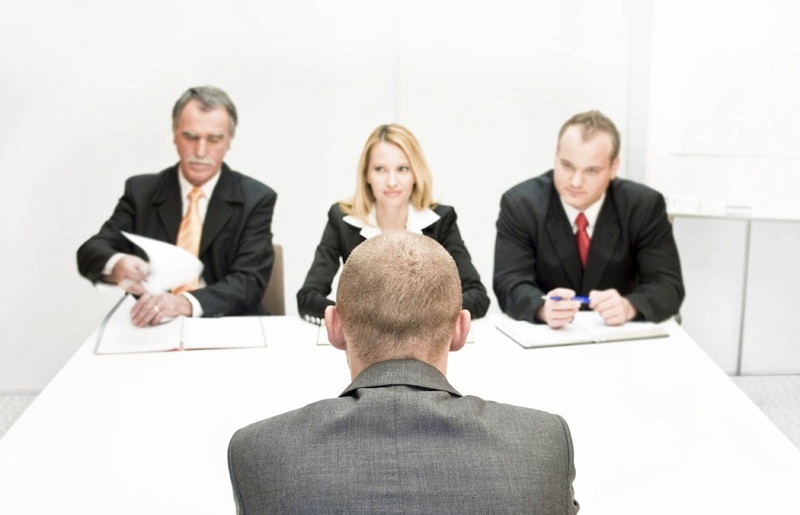 Most interviews today are competency based interviews. It is a phrase that can be confusing. A competency is simply an important skill or attribute that is required to do a job effectively. In every job there are specific skills and attributes that the person in that job needs to have in order to be successful in that role. For example, if the job is working in a call centre handling customer service queries, one of the competencies required will be good communication skills. Companies know the competencies they are seeking in candidates and most of the time the five or six competencies they have identified will be listed in the job description. Competencies that frequently appear in job descriptions include: Communication skills, leadership skills, being a team player and organisational skills. Let’s take a closer look at these 4 common competencies with examples of questions interviewers can ask to assess your skill, knowledge, experience and judgement in each area. Communication skills is a broad competency and depending on the role emphasis will be placed on different aspects of it, for example, written communication, presentation skills, listening skills. If written communication (e.g. report writing) is an integral part of the job, it will probably be assessed separately. Similarly, if presentation skills are a key competency, you would usually be asked to deliver a presentation as part of the recruitment process. Communication skills, especially verbal communication is somewhat unique because in many ways it is assessed during the actual process of the interview. So, in addition to your ‘live’ demonstration of your communication skills, here are some questions interviewers can pose. Tell us about a situation where your communication skills made a positive difference to a situation. Describe a situation where you had to give someone news they didn’t want to hear. Explain how you would go about dealing with a difficult customer. Talk us through a time when you felt your communication skills let you down and what did you learn from that experience? Have you ever dealt with people who were unresponsive or reluctant to listen? How did you deal with them? Tell us about a time when your listening skills helped resolve a situation. Leadership is another broad competency. For more senior positions it will often be divided into several competencies like strategic thinking, vision and execution. In general terms, qualities that are sought under the heading of leadership include being proactive, setting standards, being a role model, and managing change. It can overlap with other competencies like influencing skills, managing conflict and motivating others. Tell us about a time when you made a positive contribution to a team. Talk us through how you approach managing change in an organisation. Give us an example of how you inspired or motivated a team to improve their performance. Describe a situation where you achieved your outcomes by getting a team to support you? How do you approach people who show resistance to your leadership? What has been your greatest lesson in leadership? This is another common competency because practically all roles today involve working co-operatively with others. Give us an example of how you helped a team you were part of achieve a goal. Describe a situation where you worked effectively as part of a team. In the past how have you approached dealing with conflict within a team? Were you ever part of a dysfunctional team? What did you learn from that experience? What were some common problems or challenges you have experienced in teams and how are they best resolved? What do you enjoy most about being part of a team? Skills and qualities assessed within this competency include an ability to prioritise and manage workflow, meet deadlines, achieve results, plan courses of action and an ability to approach situations in a logical and orderly way. Tell us about how you organise your working day. Tell us about a time you had to react to an unforeseen situation at work. Give us an example of how you have managed your time effectively in the past. Talk us through a situation where you had to deviate from a plan to achieve a particular result. Take us through the steps you have taken in the past to get a project up and running.